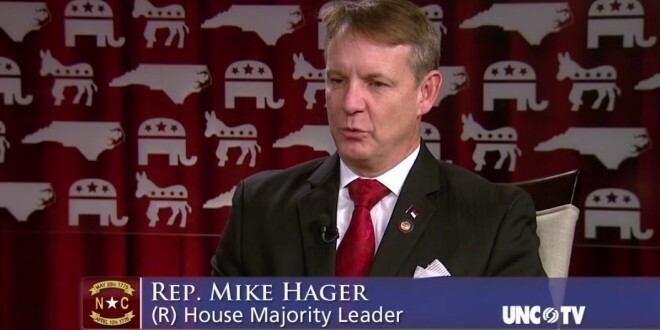 NORTH CAROLINA: GOP Leaders Threaten Retribution Against Companies That Oppose Anti-LGBT Hate Law - Joe.My.God. While Republican state leaders have complained about being “bullied” by the federal government over House Bill 2, lobbyists in Raleigh tell WRAL News they and the businesses they represent are being bullied by state lawmakers seeking to silence business opposition to the new law. Lobbyists say they’ve been told – either directly by legislative leaders or by lawmakers’ staff – that, if they or the businesses they represent speak out publicly against House Bill 2, they can expect retribution from House and Senate leaders. Legislation they want won’t move, and other bills could actually target them. WRAL News spoke with 11 lobbyists who have experienced or are aware of such actions, but none would speak on the record for fear they would lose business or be targeted for retribution. Hager wants to remove state tax breaks that currently benefit American Airlines, NASCAR, Google, Apple and Facebook, all of which have taken public positions against House Bill 2. But he said that’s just a coincidence.